Dr. Bender, a physician for the past 45 years, is a specialist in preventive medicine. 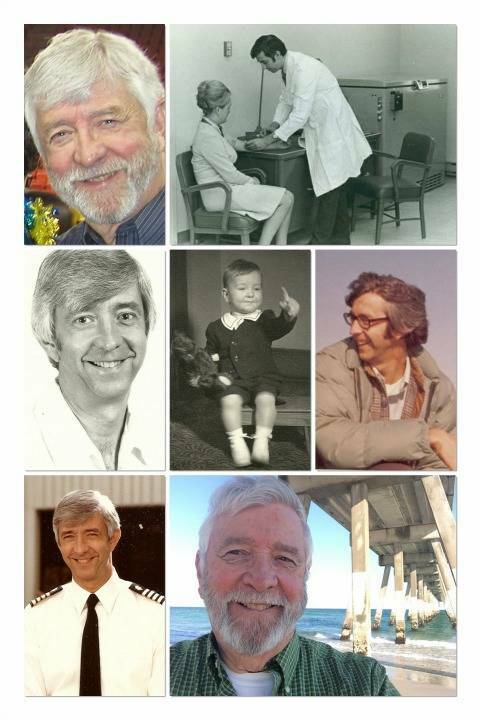 He has enjoyed a long career in public service working in emergency, clinical, and research settings. He is the author of numerous publications, and held a wide variety of advisory appointments in preventive medicine, clinical trials research, public and international health, and telemedicine. Dr. Bender also served in various leadership positions with the Centers for Disease Control and Prevention (CDC). As a board-certified preventive medicine specialist, Dr. Bender believes that illness and injury prevention is the best approach. He provides well-adult care through the use of health risk appraisals, periodic health examinations, screening tests, wellness counseling, and assistance in the modification of behavior and lifestyle. He is especially interested in the prevention of arteriosclerotic cardiovascular disease (ASCVD) which leads to coronary artery disease, stroke, and peripheral arterial disease. ASCVD and these associated conditions are the leading causes of morbidity and mortality for both men and women in the United States. Dr. Bender received his M.D. degree from Hahnemann Medical College and Hospital (now part of Drexel University). He earned his M.P.H. from The Johns Hopkins University School of Hygiene and Public Health, where he was in the Preventive Medicine Residency Program. He is certified by the National Board of Medical Examiners, and is licensed as a physician and surgeon by the Board of Medical Examiners of Alaska. He is certified in his specialty by the American Board of Preventive Medicine, and is a Fellow of the American College of Preventive Medicine. In order to help patients with behavioral and lifestyle issues, he is also trained as a hypnotherapist and is certified by the Hypnosis Institute of the Pacific. With MyHealthyPotential.com, Dr. Bender is combining his passions for technology and preventive medicine. He strives to provide reliable medical information to site participants with the goal of empowering them to make positive changes that will influence their overall health. Christine Rockey has been coaching for almost 20 years. 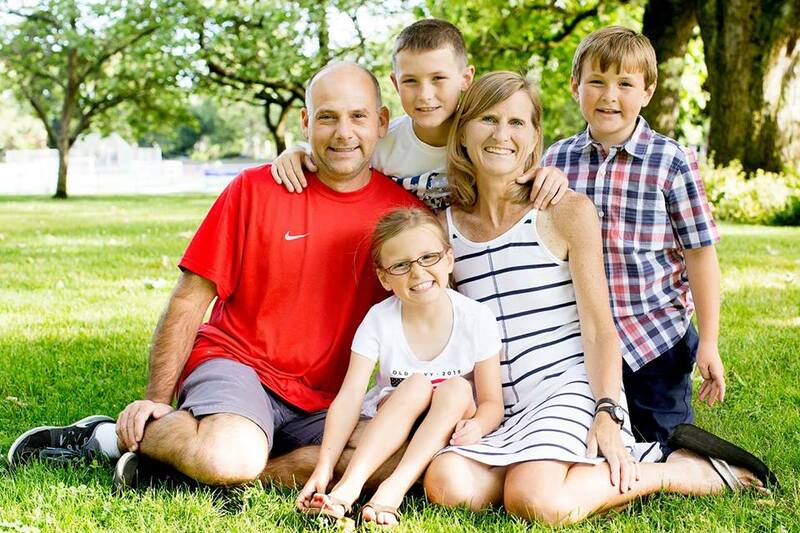 Her coaching experience is broad, from sports to cheerleading to running to health and wellness. 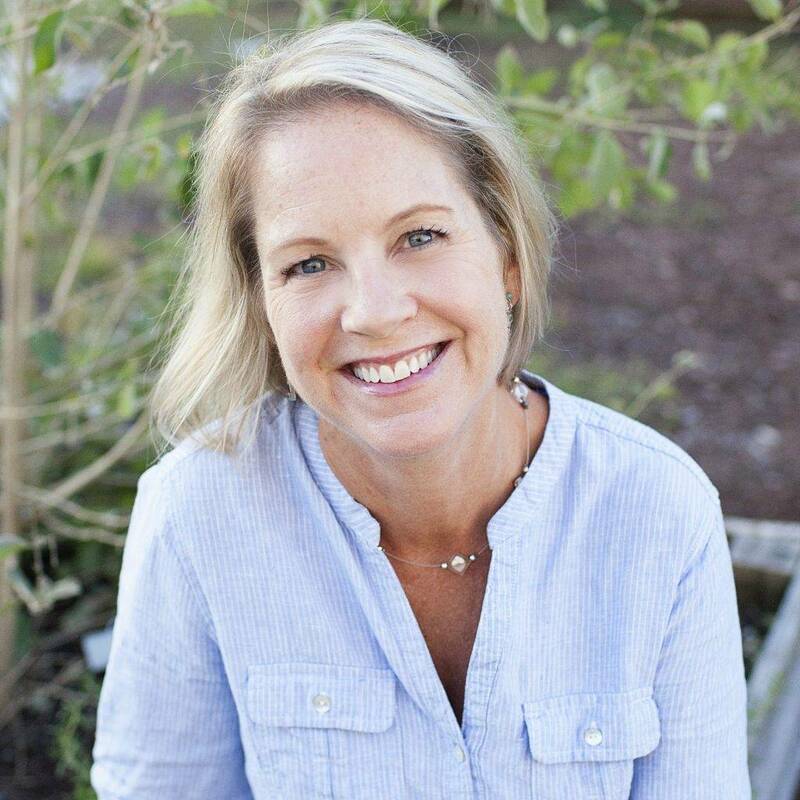 She received her Masters in Wellness from the University of Mississippi in 1997 and is currently working on her Doctorate in Exercise and Sport Performance Psychology. She is a certified group fitness instructor, personal trainer, running coach, spinning instructor, yoga instructor and aquatics instructor. She is also a certified exercise physiologist by the American College of Sports Medicine. In the early 1990s, Christine considered applying to medical school. It dawned on her that she did not like being around sick people and she took a few classes at a community college to find other interests. That endeavor landed her in the first Wellness Masters program in the United States. Since then, she has been an advocate for preventative health care, using exercise and diet as medicine, and helping others to see these as possibilities. In addition to working on her PhD and coaching, she's a full-time instructor in the honors program at Coastal Carolina University in Conway, SC. She is married, has three children and enjoys running, decorating cakes, planning parties, volunteering with her children’s activities, and watching them in their aspirations. Kay Dobis is our nutrition coach at MyHealthyPotential.com. She holds a Master of Science degree in Nutrition & Integrative Health from Maryland University of Integrative Health (MUIH). After a ten-year career in technology sales and training, and six years at home raising her son, Kay was inspired to pursue a career in nutrition by several family members with chronic health conditions who had no idea what they should be eating to support their health. Now Kay combines her professional experience in sales and training with her nutrition education to help others learn how to support their health through healthy eating and lifestyle changes. 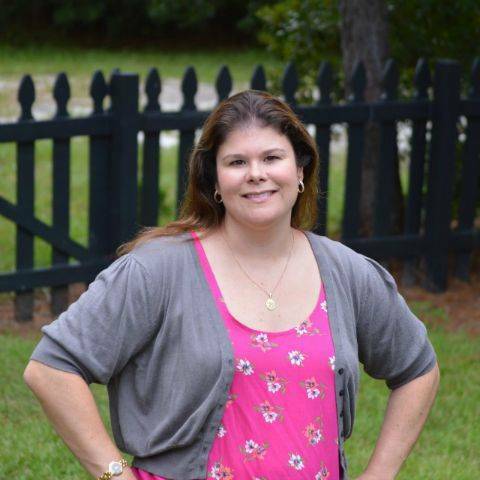 Kay lives in Myrtle Beach, SC with her husband and son. Melissa Byers is the Content Editor for MyHealthPotential.com and has been a professional writer and editor for more than a decade. Her focus is on general physical and emotional wellness, maternal health, parenting, and travel. She's worked for the parenting site BabyCenter.com, an has been instrumental in the development of start-ups including Caring.com and TheDigitel.com. She holds a Masters of Public Administration and has experience in health education. She lives in Myrtle Beach, SC with her husband and two children. She hates running but does it anyway and enjoys spending as much time camping at the beach as possible. Learn more What We Do.